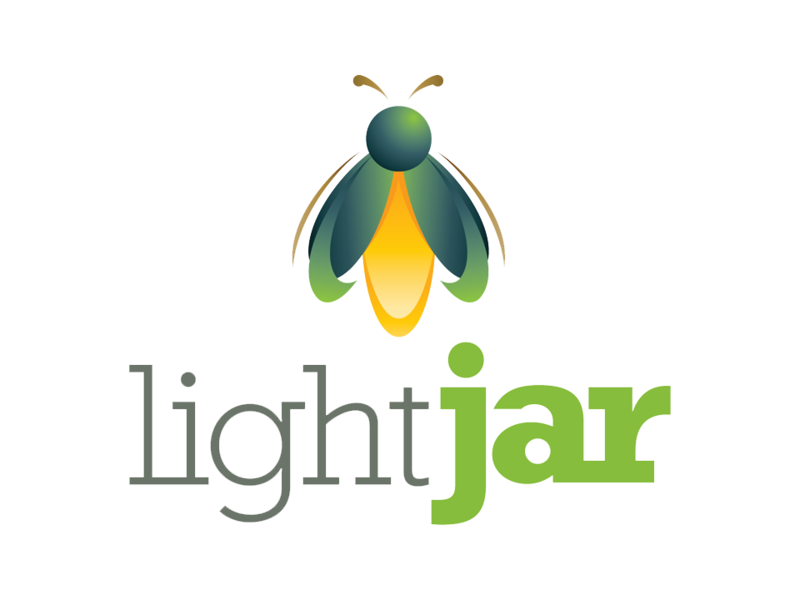 LightJar Archived cloud storage is intended for backup purposes and long term permanent storage. Via a modern browser, LightJar provides visibility to stored assets, and allows the subscriber to manage their assets, regroup them as needed, edit asset descriptions, and restore or share them when needed. LightJar archived cloud storage is ideal for completed video projects that are no longer active, or for archived backup of wedding videos and photos. Files are accessed on an infrequent basis. Thumbnails of the stored files are available, and subscribers can manage their collections and rename files, but restoration or recall of the archived media recordings can take up to 24 hours before becoming available for download or sharing. Archived plans utilize AWS Glacier storage, providing eleven (11) 9's content durability plus geo-redundancy of the data centers hosting the stored content. Subscription is on an annual basis. There are management tools to organize, edit, and search your content. Pricing: We have a choice of 10 different plans, or you may contact us for a custom quote. Pricing begins at $0.30 per GB for an annual subscription for the smaller plans, and goes down to as low as $0.19 per GB for the larger plans. Contact us for custom quotes, at 800-325-9541 or at websales@cintrexav.com. How It Works - Place your order here. We do not charge your credit card until your LightJar account is established. We will send you an email with your log-in credentials for your LightJar account. Once logged into LightJar, you can immediately begin uploading content that will be placed in archived storage within LightJar. Look at thunbnail representations of your files at any time, and organize and edit file descriptions as needed. When restoration is necessary, simply search for the wanted file, and then click download. A message will pop up telling you that your file is being retrieved, and typical wait time can be as long as 24 hours. Options: We offer optional services for helping you archive your content. We can help you upload your content into the Cloud; and we also can archive content onto LTO tape for a second form of archived backup. Free Trial, Sign-Up and Cancellation: If interested in first trialing our service before choosing an archive plan, our main LightJar website offers a free one (1) month trial of its 10GB Active Plan. A credit card is required to sign up for the service, but the subscriber may cancel the service before the end of the first month to avoid any charges to their credit card. The subscriber may increase the size of their storage account at any time. With the exception of the 10GB Active Plan, all other subscription plans begin billing immediately, and the subscriber's credit card will be charged the appropriate rate for the plan, dependent on the amount of storage (GB) and billing cycle (monthly or annually). LightJar will continue to bill the charge card on file, at a monthly or annual frequency, until the LightJar Service is cancelled. All credit card information is kept with Stripe, not with LightJar. You may cancel your LightJar subscription at any time; however there is no refund for the remaining days left in the billing cycle for the your monthly or annual subscription. We also reserve the right to suspend or end LightJar at any time at our discretion and without notice if you do not abide by our Terms of Service and Acceptable Use Policy. Support of Web Browsers and Media File Types - LightJar as a web application works best when using a modern browser. If a subscriber uploads a video, photo or audio file into their LightJar account from a laptop, tablet or smartphone, the subscriber will then be able to access, download, share, and manage these saved files from any other device with a modern browser. We have tested the service with Safari, Internet Explorer, Chrome, and Firefox browsers. LightJar works well on current Android phones and tablets, Apple iPhones and iPads (IOS 7 & 8), Windows 7 & 8 OS computers, Apple MAC computers, and Surface tablets. The sign-in page, interface and web app are all responsive to varying screen sizes found on mobile devices. Media file support - Media file types such as MP4 for video, MP3 for audio, and JPG for images are universally supported by all major browsers, and will work fine in LightJar. Other file types, such as AVI files for video, are not recognized by some browsers, and may not play or display a thumbnail. In these instances, LightJar assigns a generic icon to represent these files, and these files are still stored in LightJar and may be organized into collections, renamed, downloaded and shared in the same way as any media file within your LightJar account. Deleting Content - When you delete media files from your LightJar account, the deleted files are placed in your DELETED bucket for 30 days before permanent deletion. You have access to the DELETED bucket at all times, showing all the deleted items, and you may choose to restore files or permanently delete them as needed. Please note that the GBs in the DELETED bucket count towards the subscription plan's quota.